Our audit experts have prepared a list of tips to avoid the internal audit mistakes. If you need audit services in Dubai then don’t hesitate to contact us and inquire more about our services. 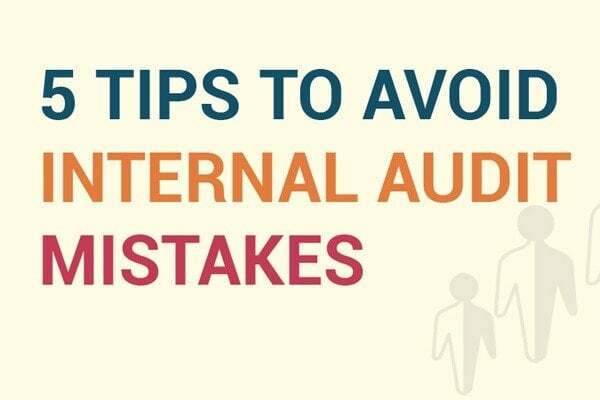 We are sharing these tips to avoid internal audit mistakes in the form of an infographic. Previous Post Top Tips to Prepare for Financial Audit Next Post How Forensic Accounting in Fraud Examination is Helping Corporate Governance?